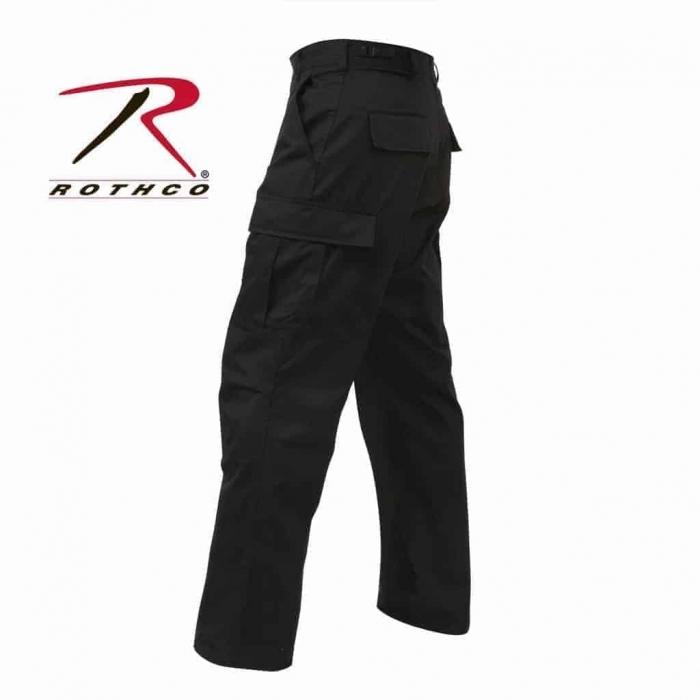 The Rothco Tactical BDU Pants offer you an Authentic Military Cut that were designed for Comfort and Durability. 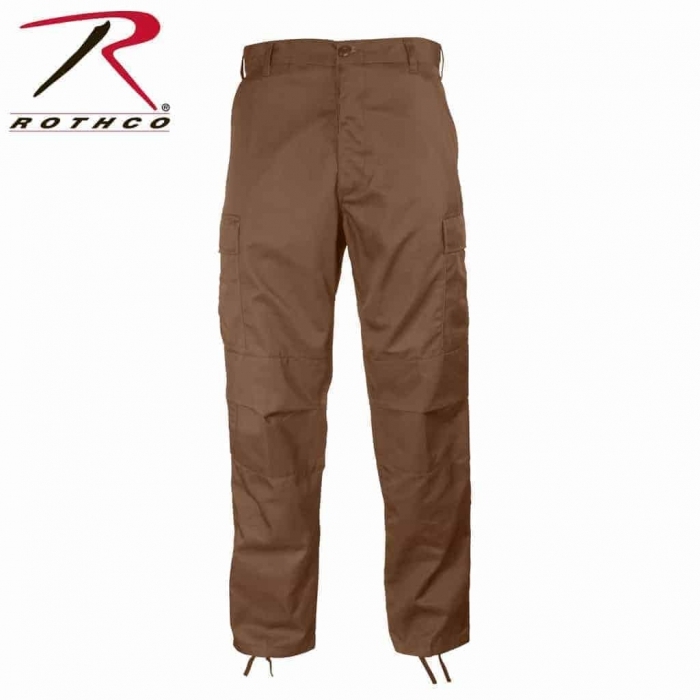 They are made with High Quality Poly Cotton Twill, Felled Seams and Reinforced Seat and Knee areas for Active Users. 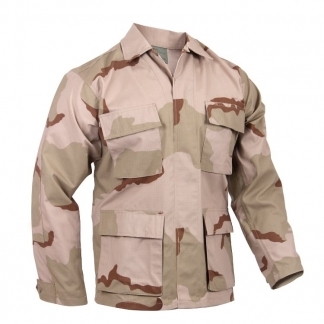 Designed for Military, First Responders and Tactical Operators. 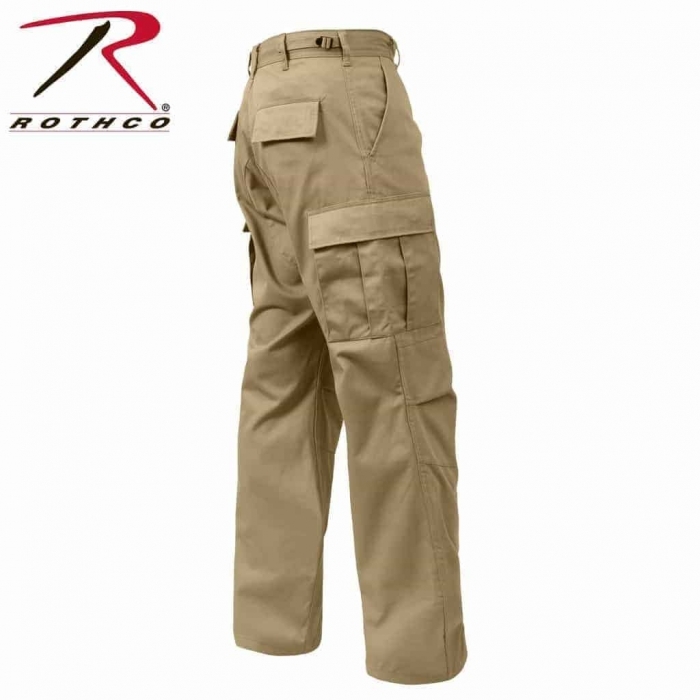 Which is why it’s also perfect for Constructions Workers, Food Industry & Factory Personnel for daily active use. 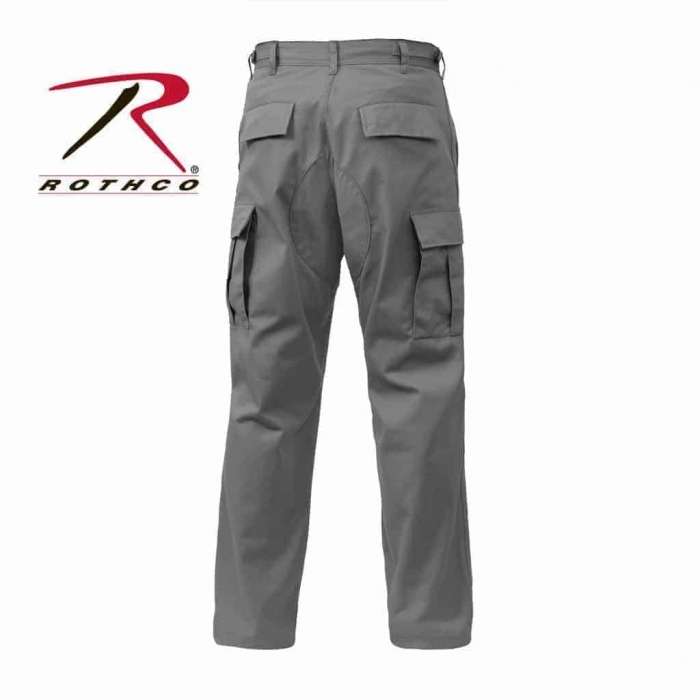 They are Fade, Shrink and Wrinkle Resistant. 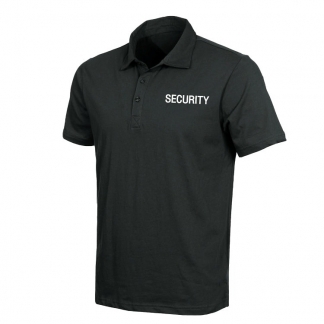 Provides the Professional Look that you are looking for. 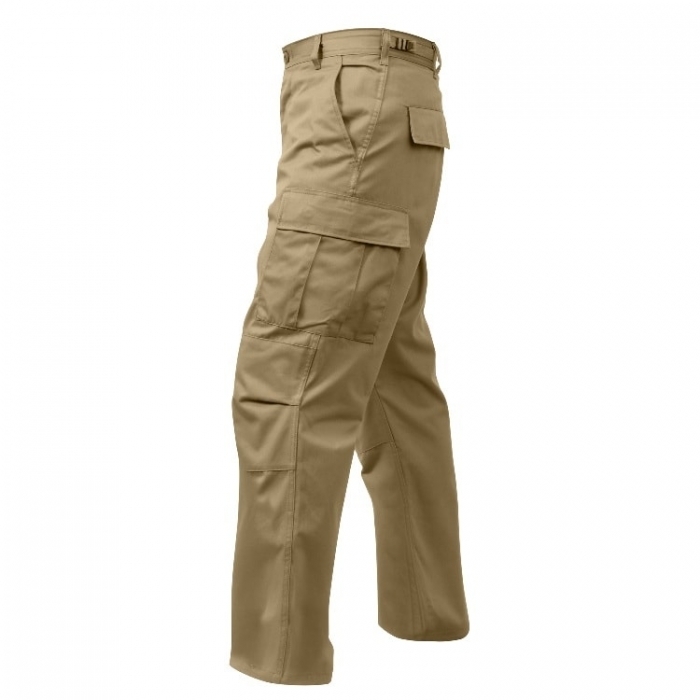 These Professional Fatigue Pants are Designed for Tactical Use. 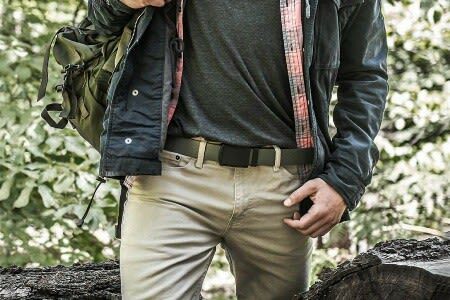 They have Six Utility Pockets that allow for additional storage for your Tactical Gear and EDC Items. 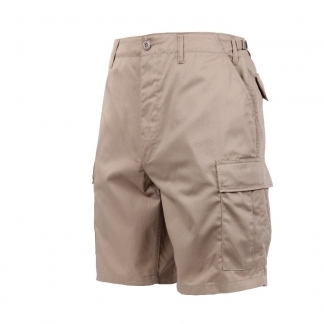 Plus they have Adjustable Waist Tabs for a Secure and Comfortable Fit & Drawstring Bottoms. 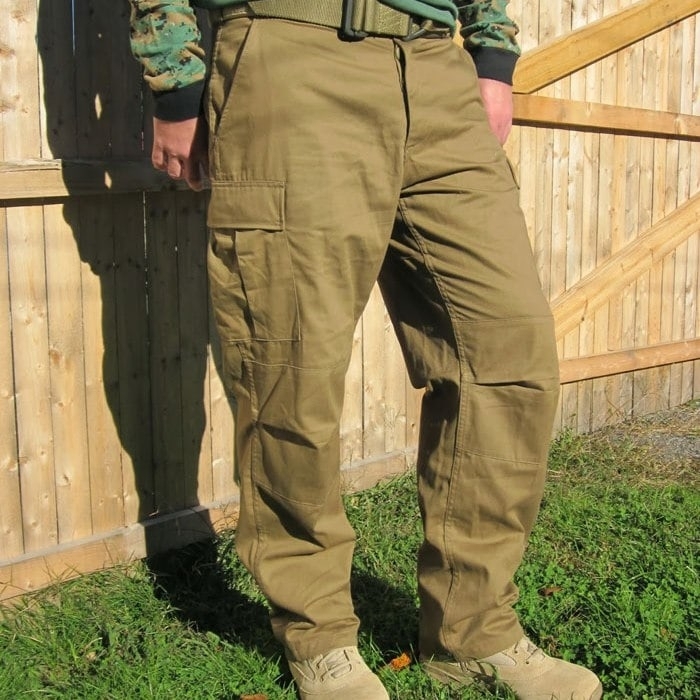 Can be worn Inside or Outside of your Tactical Boots. 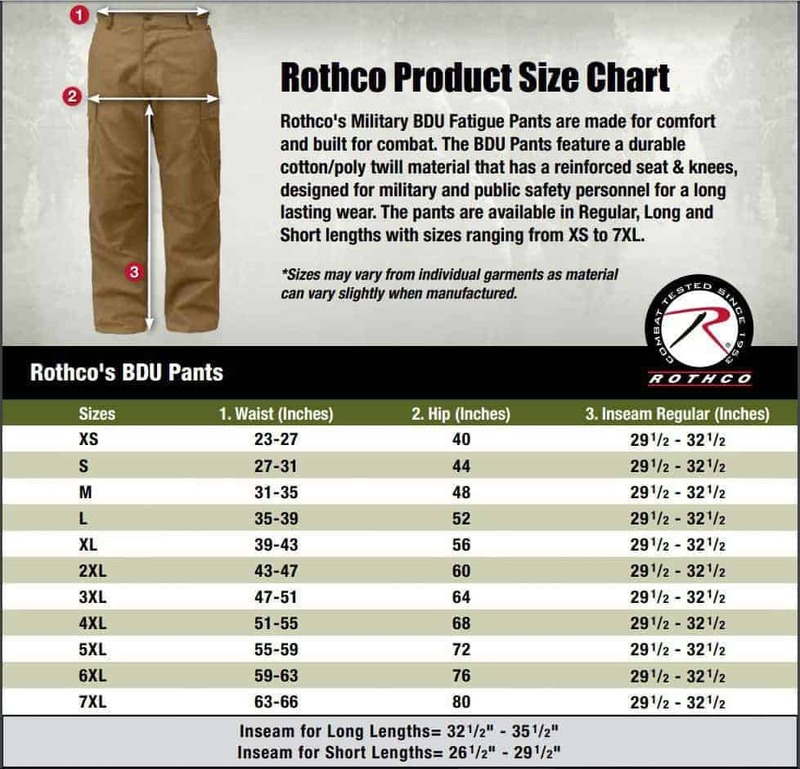 We have different Colors and Sizes to choose from. From XS to 8XL for our Big & Tall Customers.